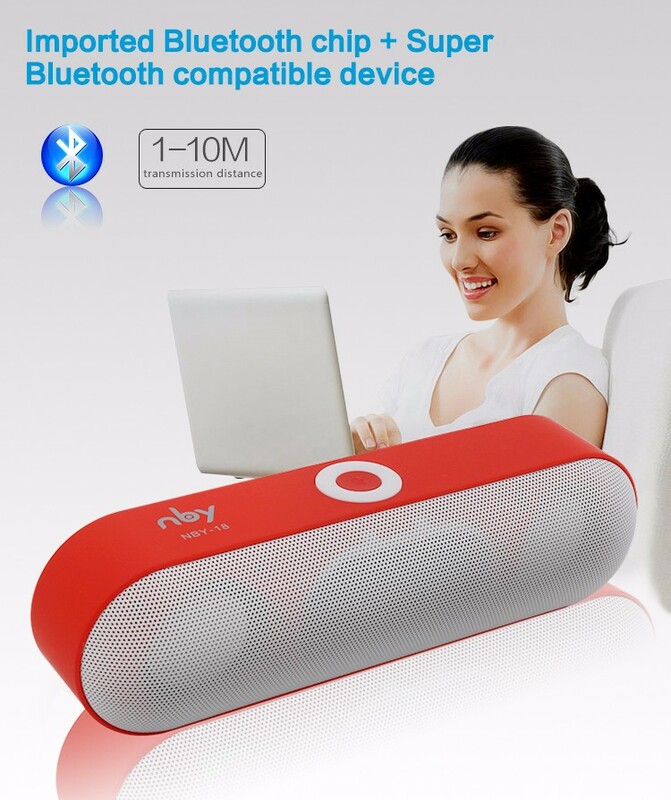 Bluetooth V4.2 makes wireless connection more stable. 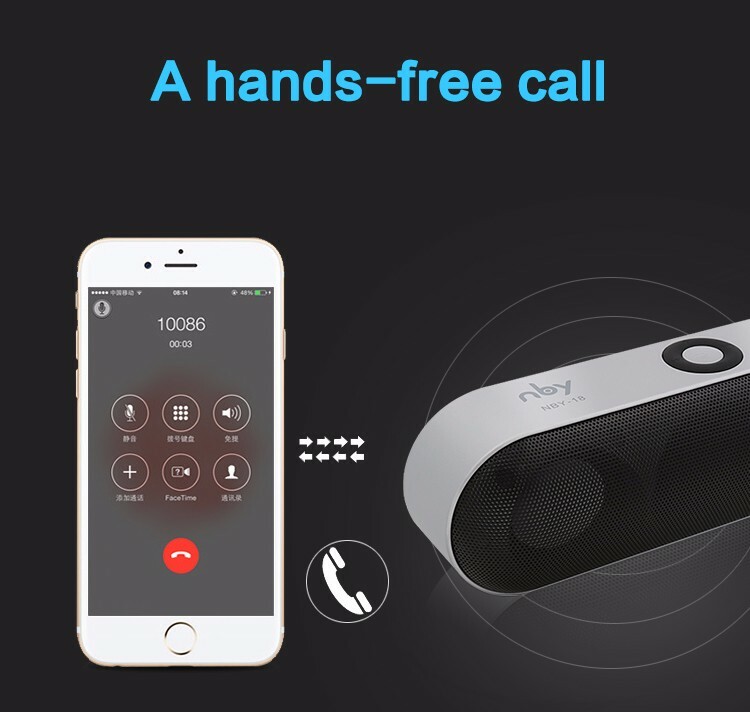 Built-in 1200mah lithium battery can support up to 4 hours playing music without stop, also you can take a free control just on you palm. 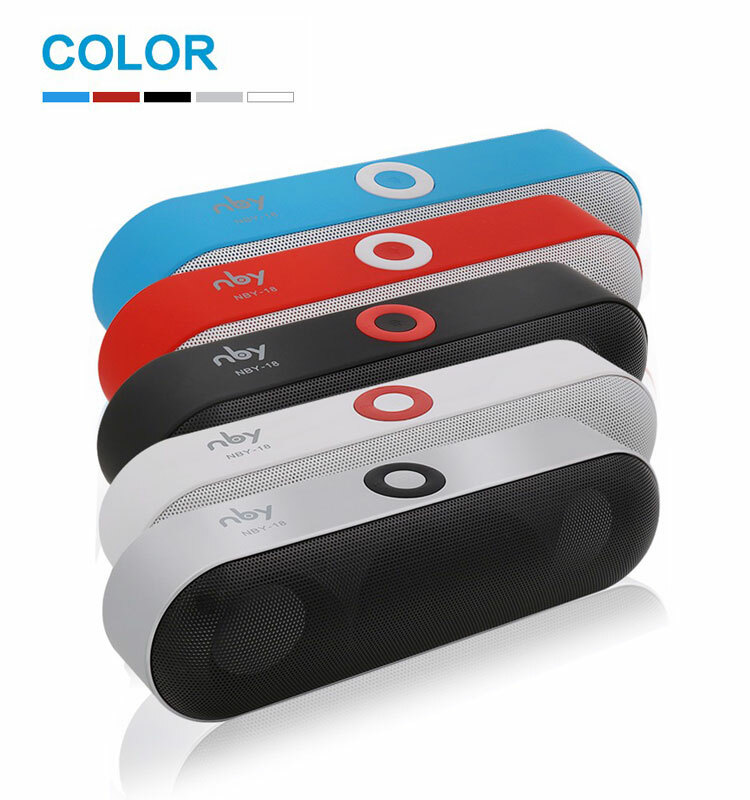 Built-in rechargeable 1200mAh lithium battery. 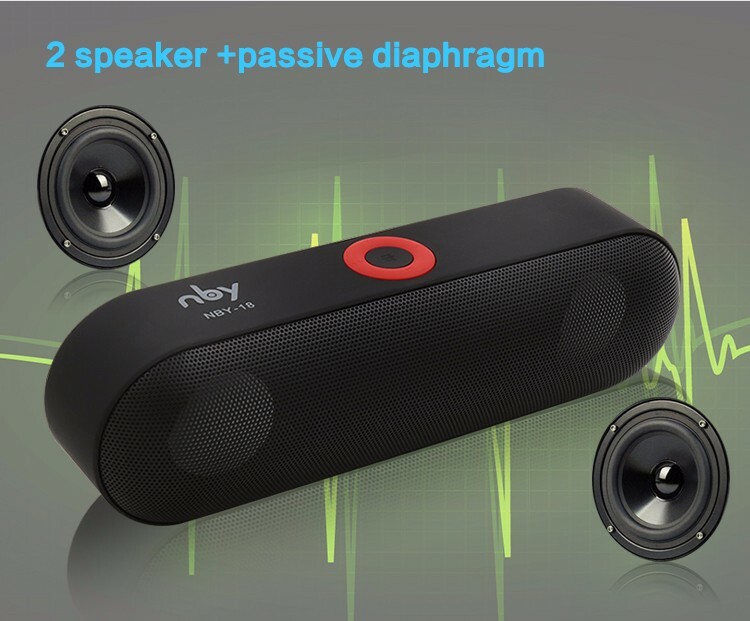 Xianghexin Electronics is one of the leading high quality sounds rechargable bluetooth speaker for wholesale manufacturers equipped with professional factory, welcome to buy cheap and wholesale high quality sounds rechargable bluetooth speaker for wholesale from us.